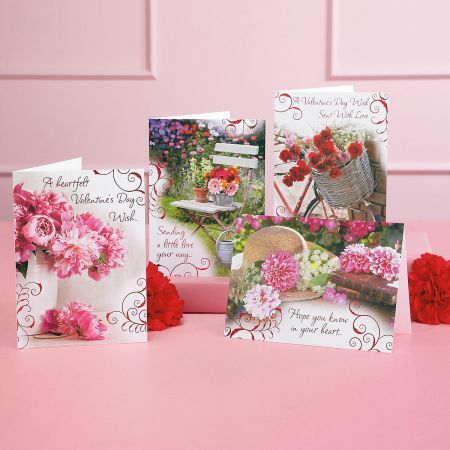 Pink foil-accented cards feature beautiful floral themes in 4 designs. 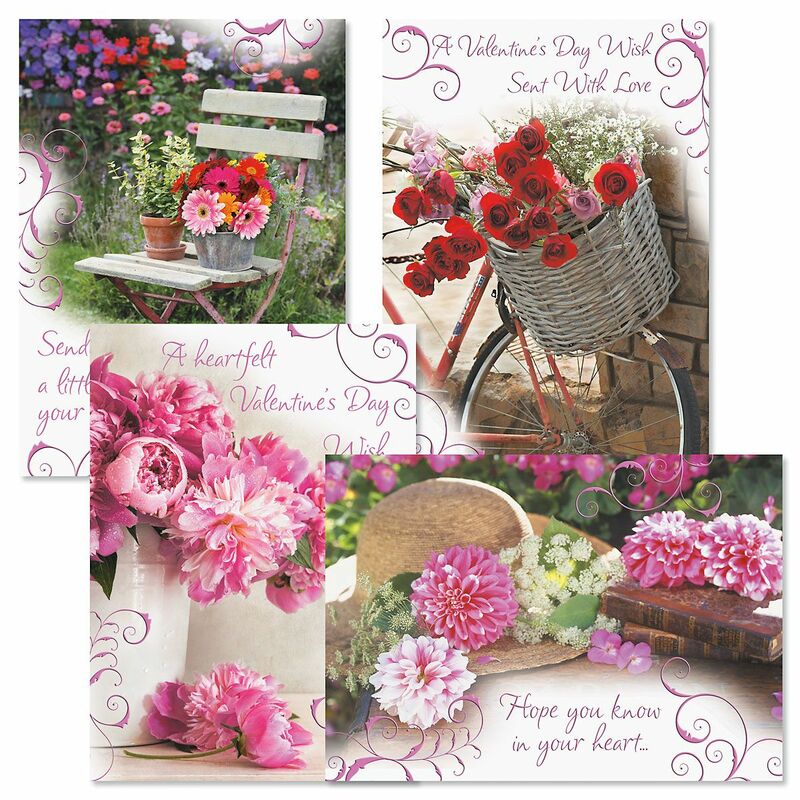 Send a gorgeous bouquet of sweet Valentine's wishes to loved ones near and far. 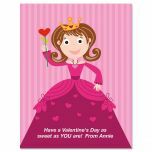 5' x 7" cards come with pink envelopes. Printed in USA. Inside: ...filled with lots of love! Inside: For all you are, and all you do, you're wished a beautiful Valentine's Day.